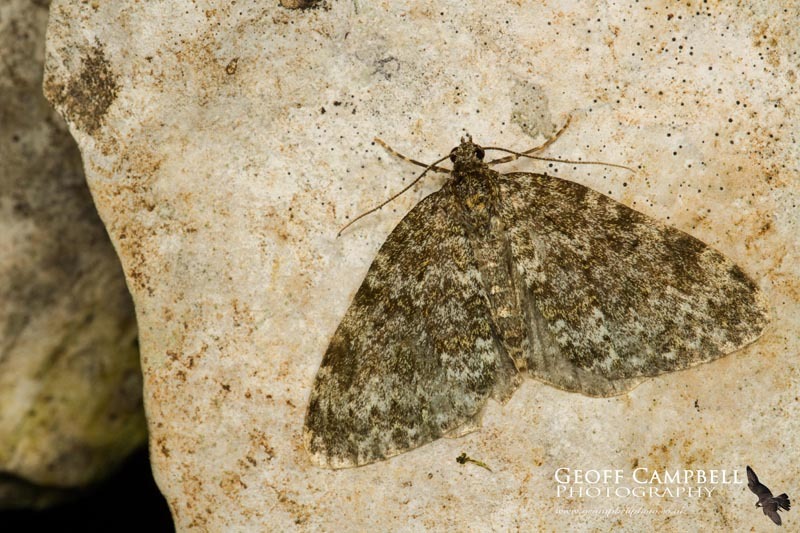 It is great to see local moths getting some coverage in fifteenth issue of The Glens of Antrim newsletter. 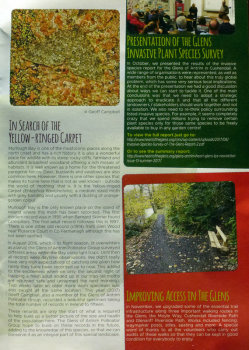 A piece on the Yellow Ringed Carpet, one of our rarest and most localised species, together with one of my images can be found on page 3. Finding and photographing one of these moths, which so far are only known from one location in Ireland, was a real highlight of 2017. 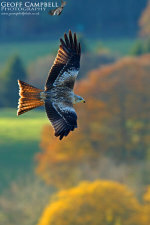 As the article reports only 15 records verified records exist for the species in Ireland. Hopefully by building up a better picture of where the moths utilise on the site,protection and management can be improved to secure it long term survival here.